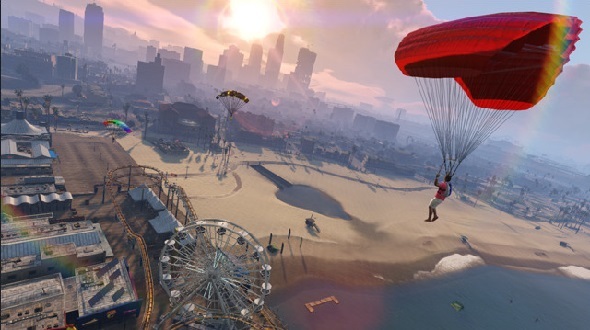 Rockstar has never leaves us for a long time without any new information about GTA 5 or its multiplayer mode - GTA Online, and therefore we are pleased to share some fresh news about this wildly popular action-adventure. Thus, the project’s developers have told the release date of the first free GTA Online DLC (called "The Beach Bum") and its contents. This GTA Online add-on will be absolutely free and it will be released on November 19 with the next game’s update - 1.06. 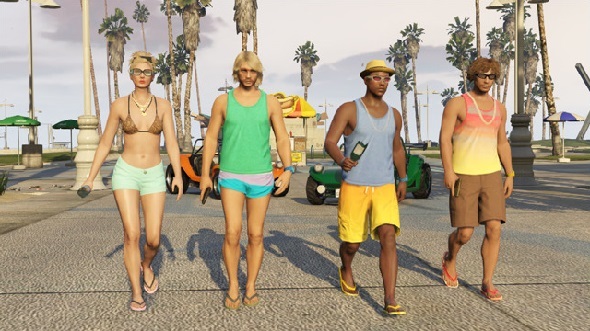 According to Rockstar, "The Beach Bum" includes four beach vehicles (the offroadster, the beach camper van, the speedboat and the buggy), more than three hundred items of unique beach clothes, the hairstyles and the tattoos, as well as two new weapons (the broken bottle and SNS pistol). And since this add-on for the multiplayer mode of GTA 5 comes out with the 1.06 update, we would like to tell you what the latter one will bring in the game. So, this update will fix some bugs and will give you even more opportunities to have fun in the game. 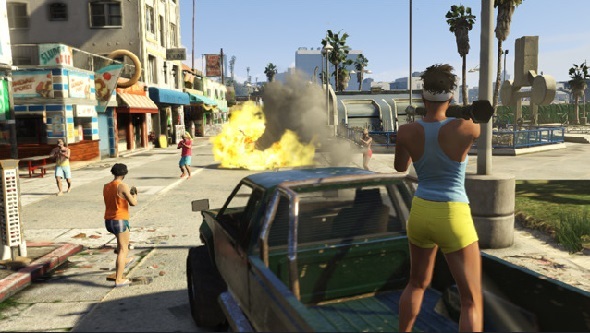 You will get the deathmatches, the new races, the parachutes, the gang wars and a lot of survival missions. And in order to visualize the things mentioned above, we suggest you to look at some fresh GTA 5 screenshots, on which you will see some of the future jobs. In addition, Rockstar’s employees have said that in the near future they are planning to release more free updates, the first of which will be The Content creator, Capture the Flag and Heists. 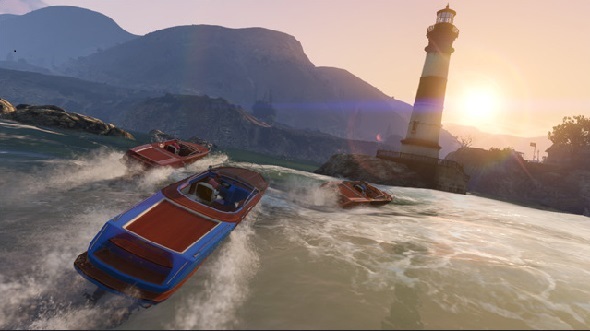 The developers have also hinted at some story updates of Grand Theft Auto 5, vowing to tell about them a bit later.